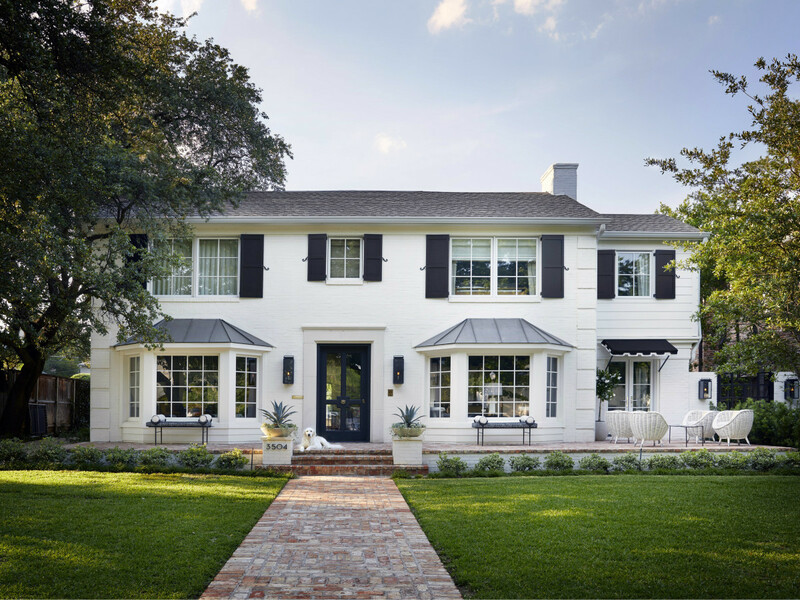 The week of the Park Cities Historic and Preservation Society Home Tour is here, and design aficionados can't wait to walk through these timeless treasures in one of the most beautiful areas of Dallas. The tour takes place from 10 am-3 pm on April 14, and tickets are $20 in advance and $25 on the day of. Here's a preview of the houses opening their doors. 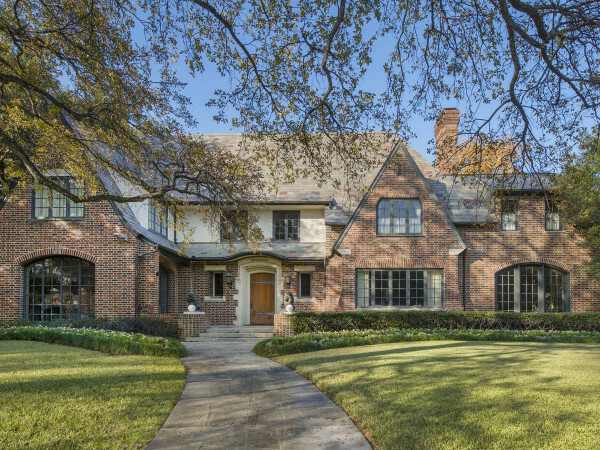 This classic Colonial Revival home was built in 1921 by renowned Dallas architect Hal Thompson as his family home. 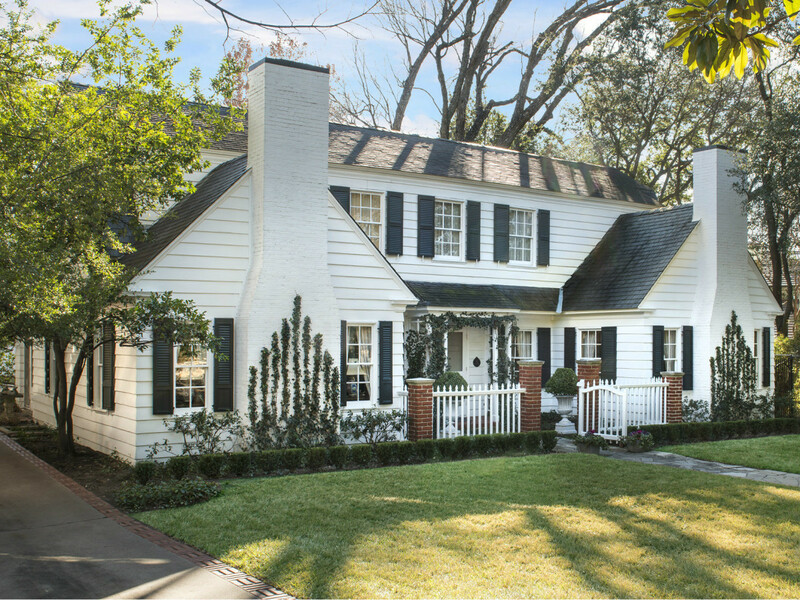 The current owners have lived in this home, white picket fence and all, since 1979. Make sure to take note of the living area, originally the servant's kitchen, which features antiques, cookbooks, a custom LaCornue stove, and photos of famous chefs. In fact, Chuck Williams, the late founder of Williams-Sonoma and a close friend of the homeowners, prepared many dishes for his Dallas catalog photo shoots in this kitchen. 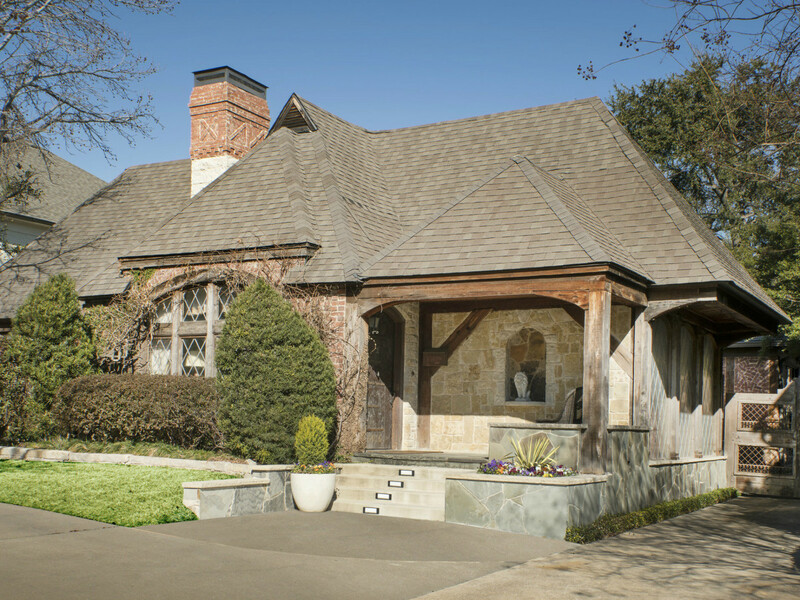 This traditional English home is owned by University Park residents with a deep appreciation of older homes. They have made this home their own, as artwork is the star of each room. The home houses two daughters who surely have it made with a feminine pool table, study area, pool, fire pit, and colorfully designed rooms. 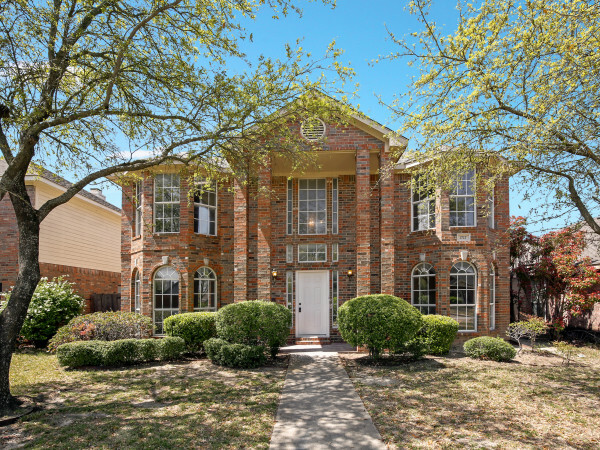 The master retreat has six large windows that allow for the Texas sunshine to stream through the panes each day. 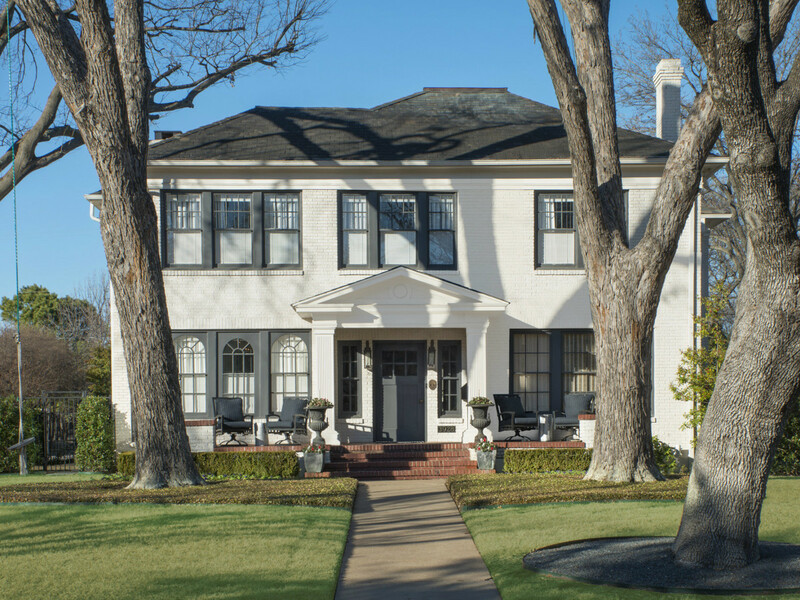 This 1930s traditional Georgian home may appear conservative on the exterior; however, its interior is bold and beautiful and does not shy away from color. Think Moroccan tile risers on the stairwell and leopard wallpaper in the dining room. Be on the lookout for a hidden door that leads tour-goers to a contemporary man cave. 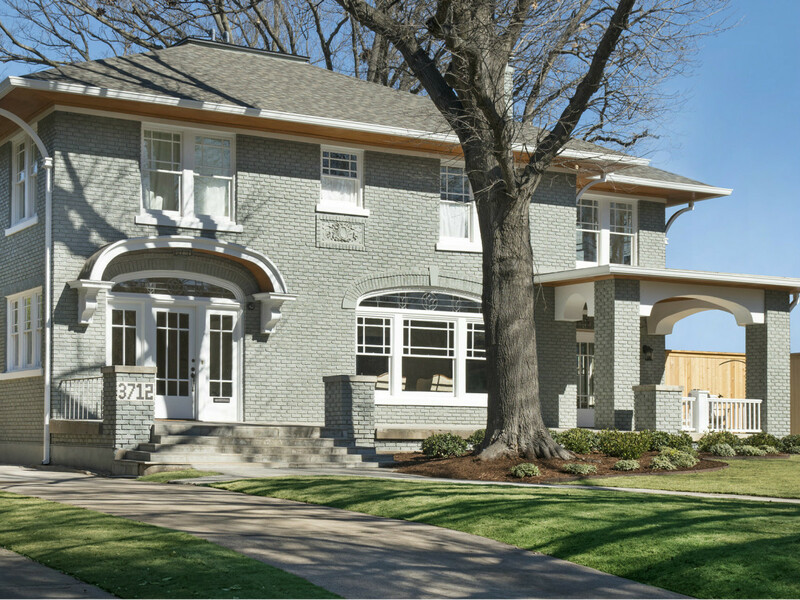 This 1916 construction has been thoroughly researched by the owners, and although its architect is known, it is similar to many of the homes in the Swiss Avenue Historic District. 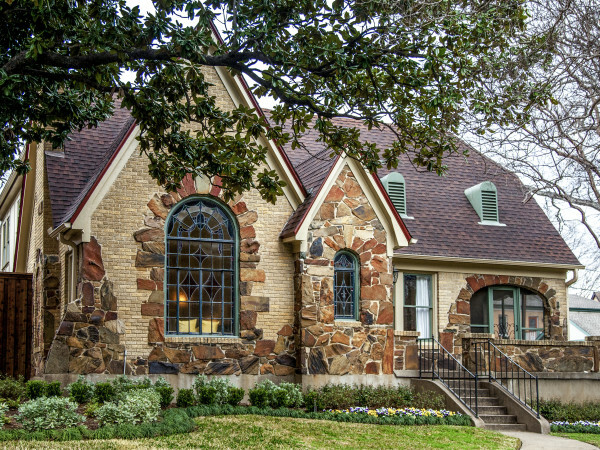 This marvelous home combines Italian Renaissance influences along with parts Prairie and Craftsman styles. The home's "ganged" windows provide lovely light throughout. The house was neglected for years before it was restored by its current owners. It is the true definition of a luxurious labor of love. This 1939 English Tudor Cottage is a true time warp. The eyes immediately focus on the covered porch, reminding tour-goers of the days of "front yard" communities. There are eclectic finish outs, including original plaster, distressed oak floors, 15-foot timbered cove ceilings, and black marble on the fireplace. Especially impressive is the backyard, which features a living area, guest quarters, and a serene pool.